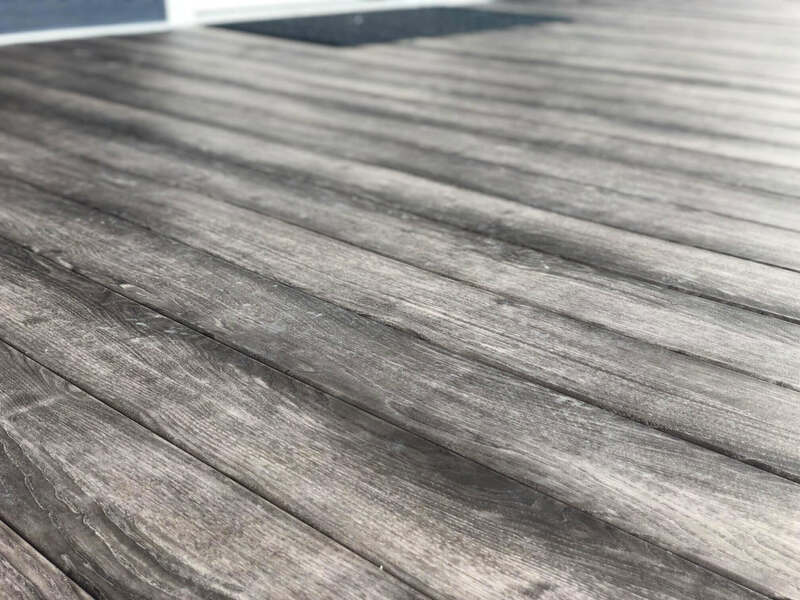 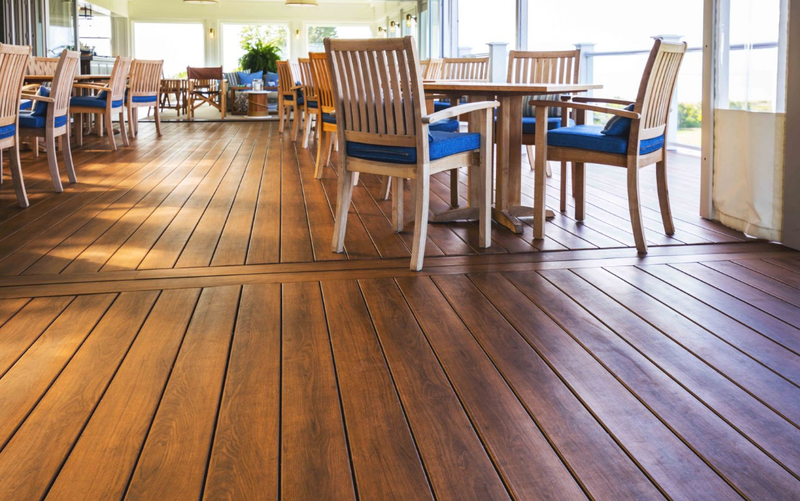 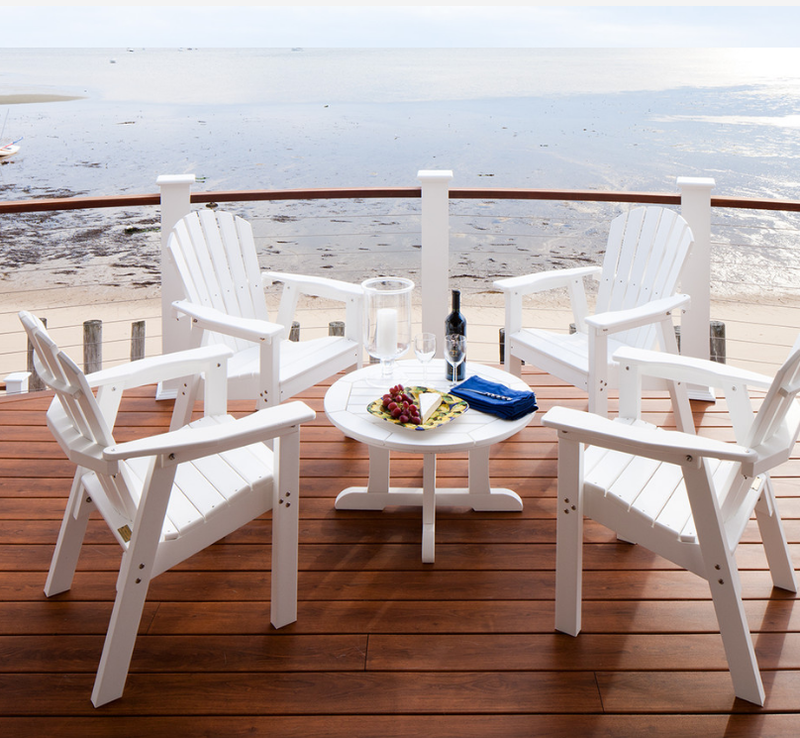 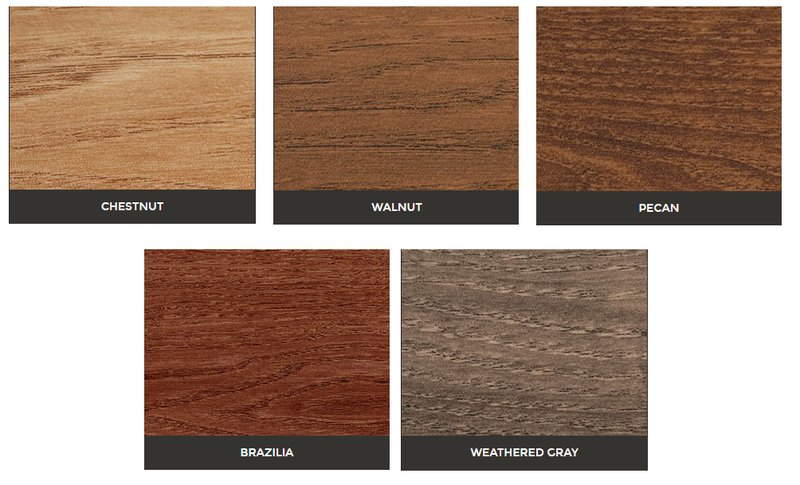 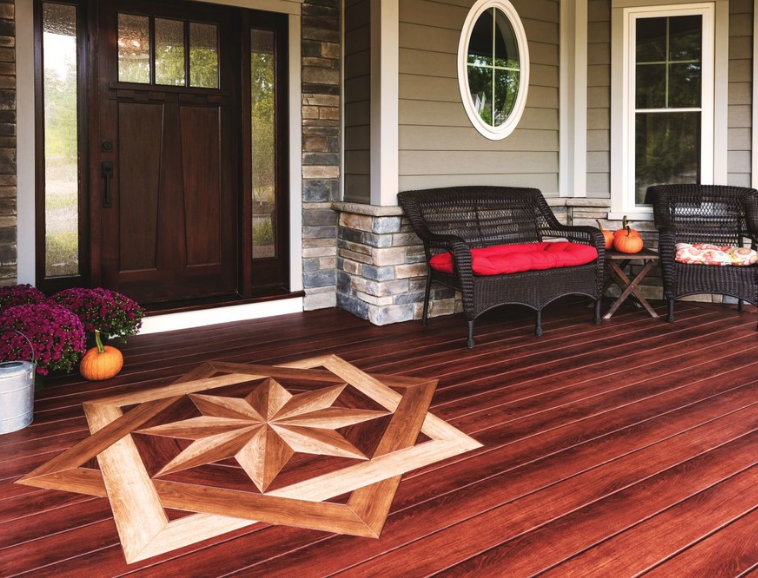 Zuri PVC Decking is a one-of-a-kind decking product that uses state of the art technology to mimic the real look and grain of exotic wood. 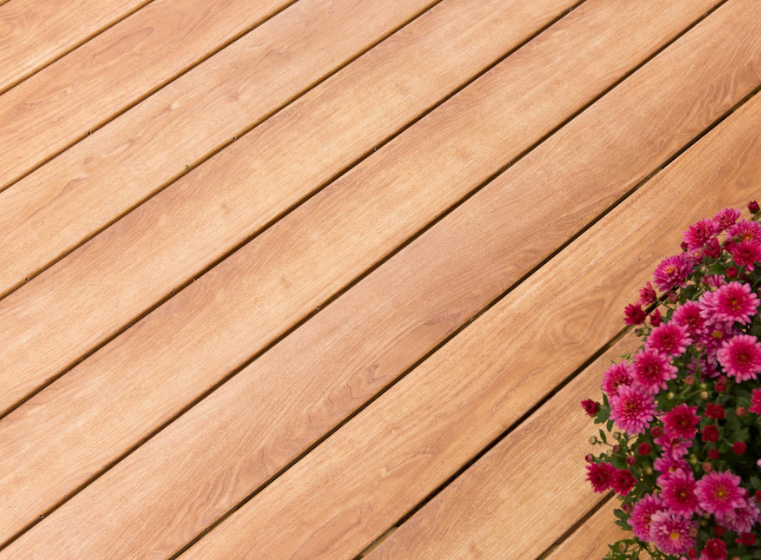 Zuri molds actual photos of real wood color and grain onto the deck board and protects it with a leading clear acrylic cap. 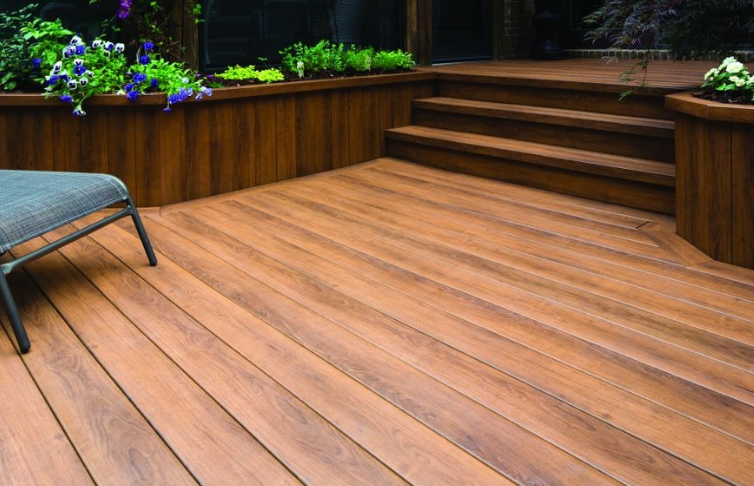 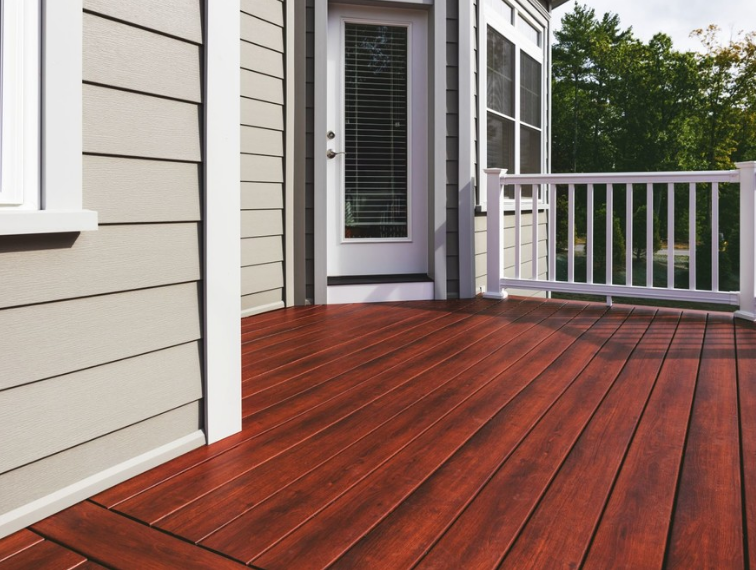 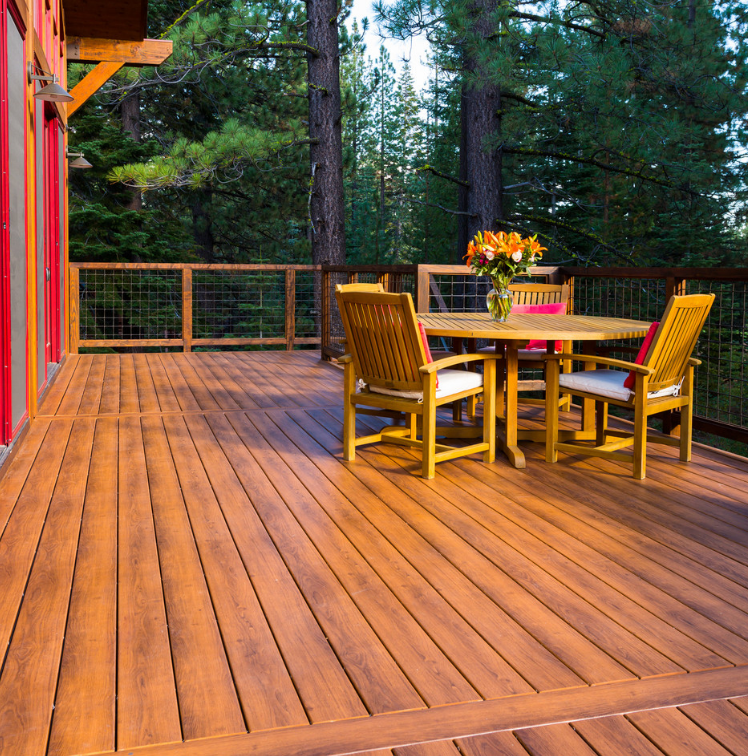 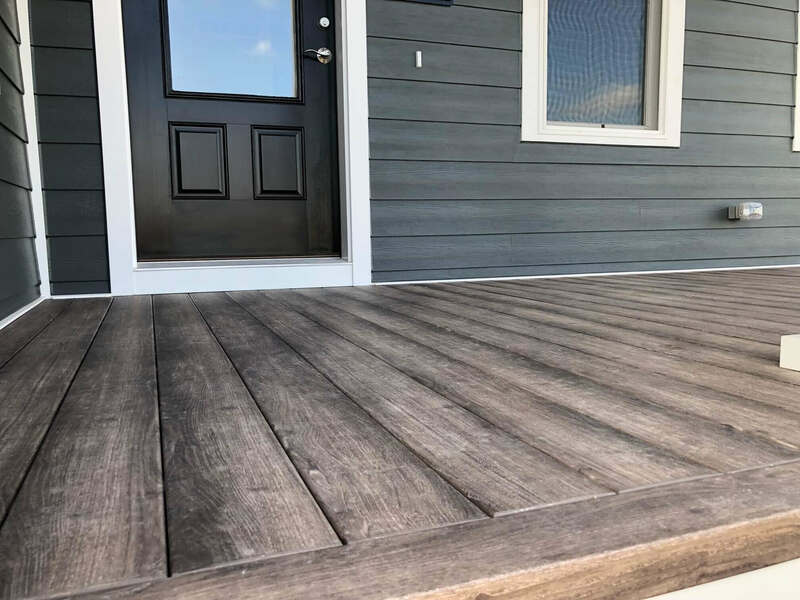 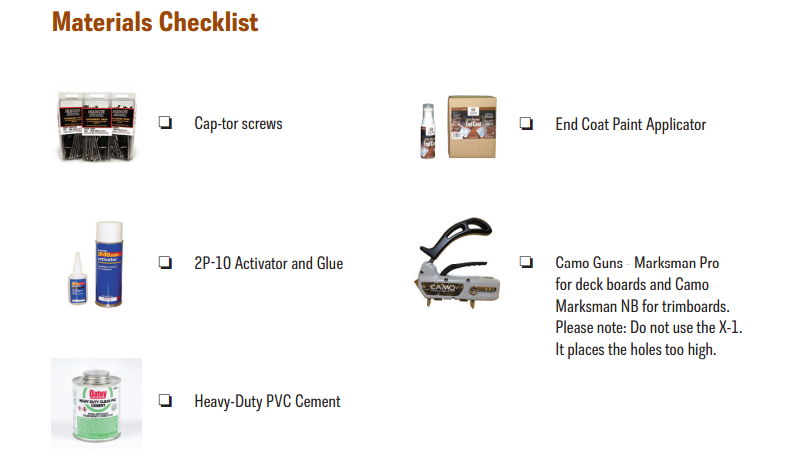 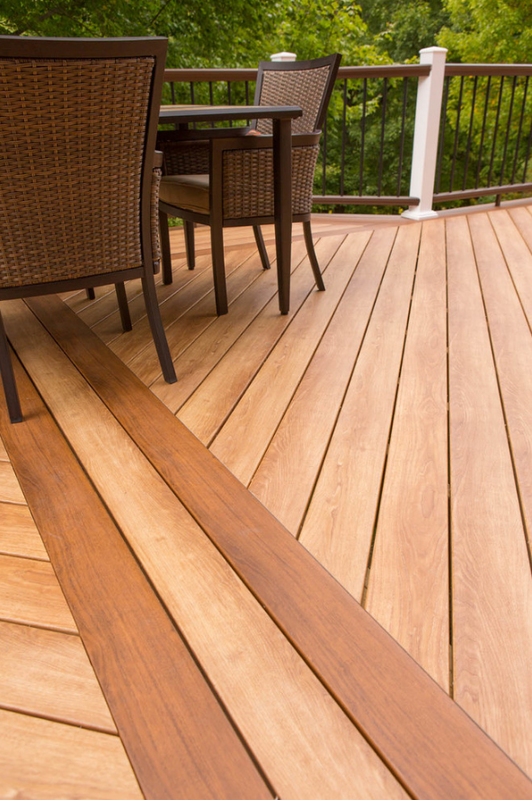 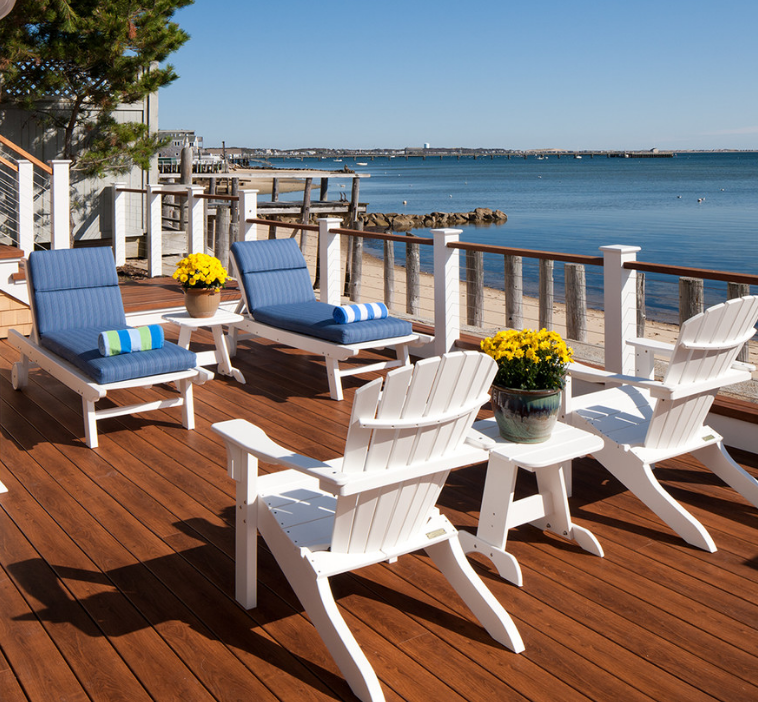 It's the first composite decking product to perform as good as it looks.